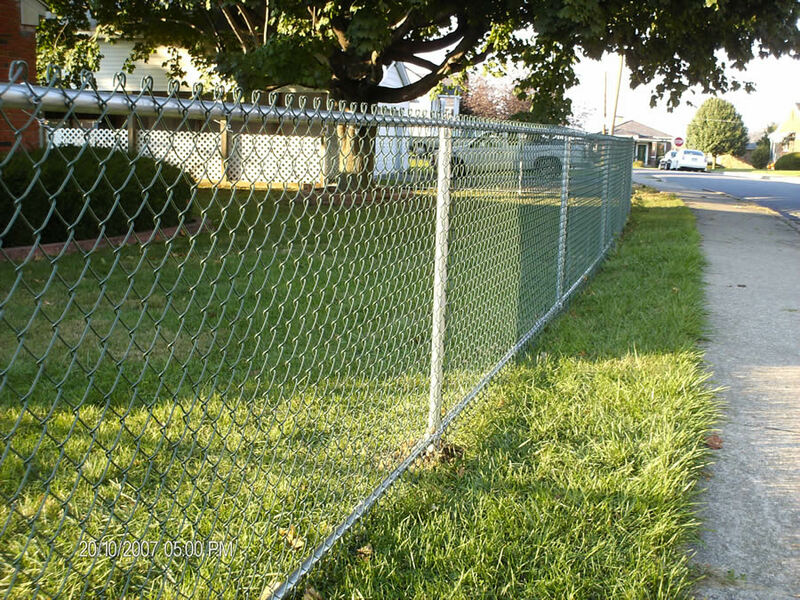 Set your boundary without obstructing your view or blocking out sun light for you plants. 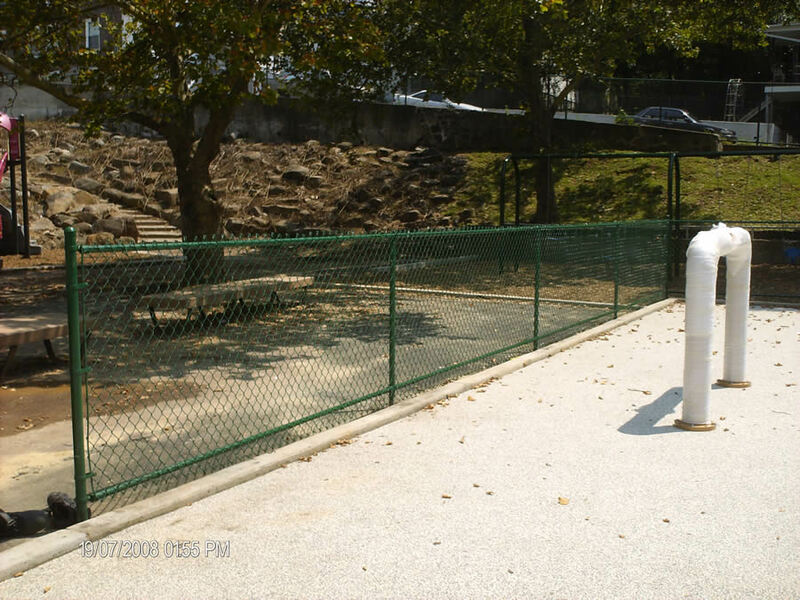 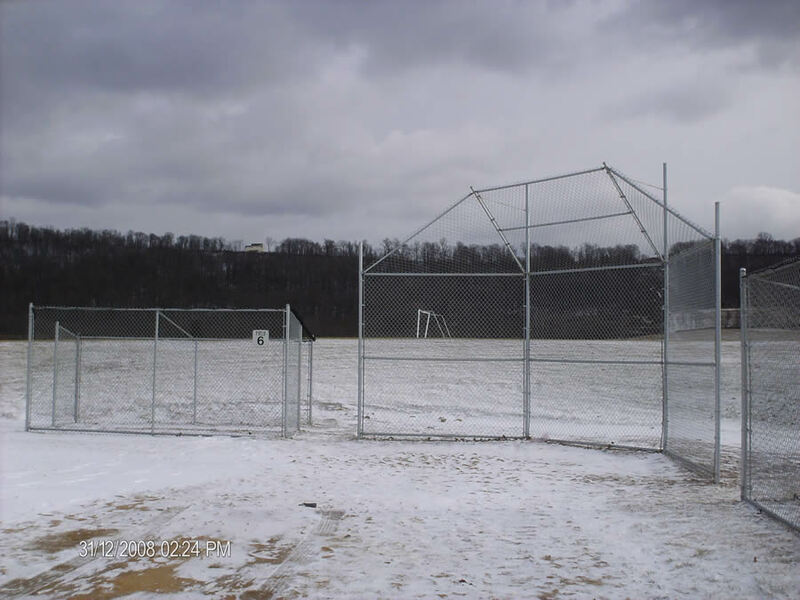 Also called as hurricane fence because of its steel framework and galvanized mesh which allows maximum air flow. 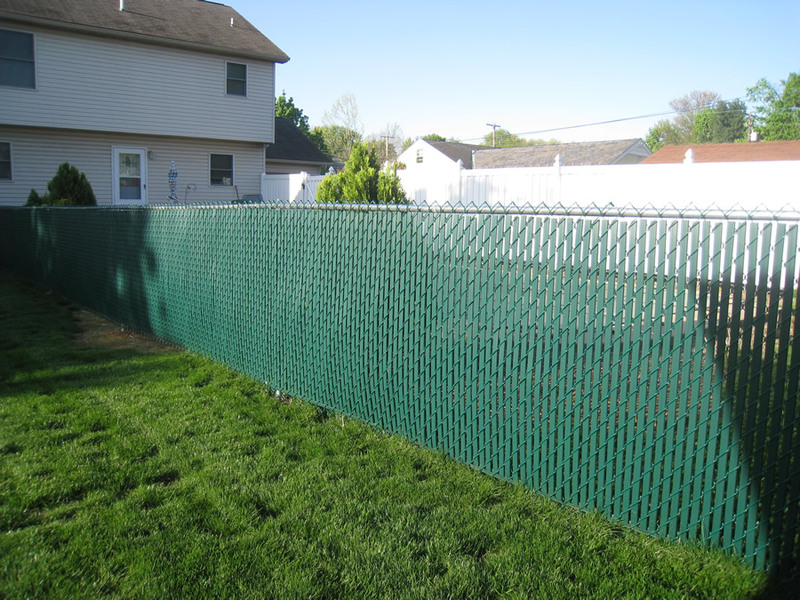 Also comes in vinyl coated for added protection. 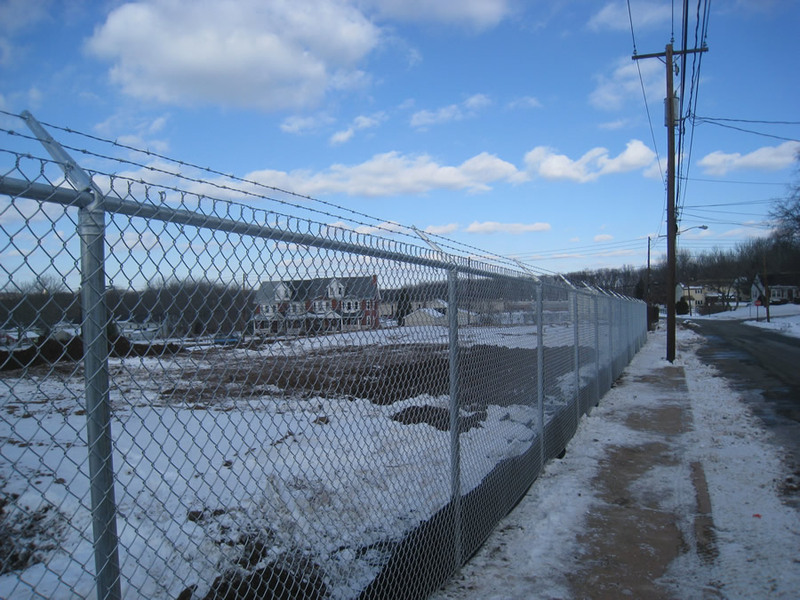 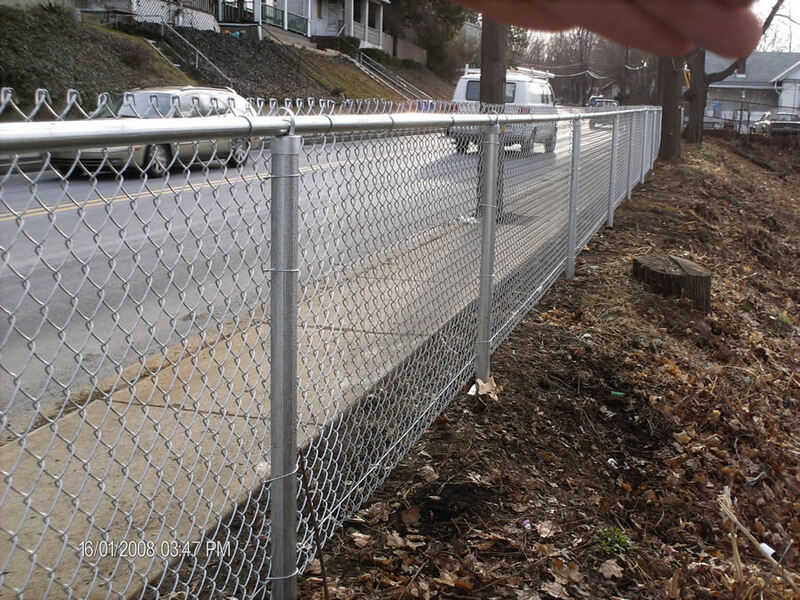 Chain link is one of our specialties, we are the chain link experts!